This review first appeared in the March 2010 issue of hi-end hifi magazine High Fidelity of Poland. You can also read this review of the Naim DAC in its original Polish version. We publish its English translation in a mutual syndication arrangement with publisher Wojciech Pacula. As is customary for our own reviews, the writer's signature at review's end shows an e-mail address should you have questions or wish to send feedback. All images contained in this review are the property of High Fidelity or Naim Audio. - Ed. Naim needs no introduction I think. 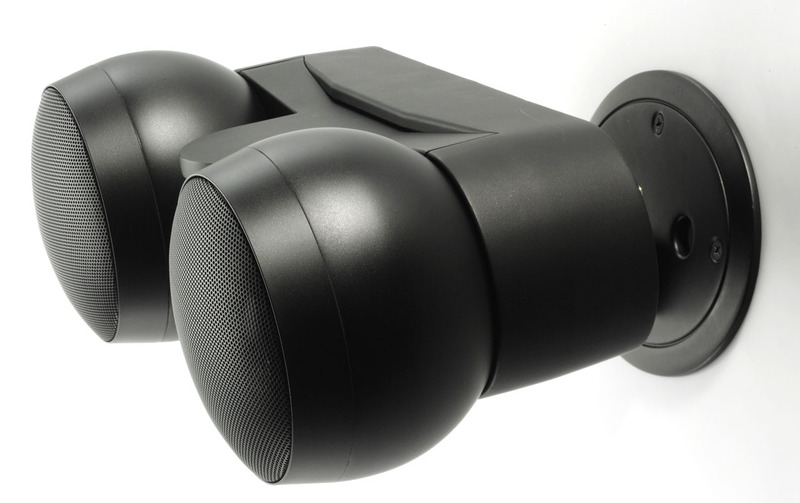 For many audiophiles and music lovers, this company has acquired cult status. However, we haven’t reviewed much gear from them until now except for the CD 5i + Nait 5i and CD 5x with external FlatCap 2x power supply. But it’s never too late. 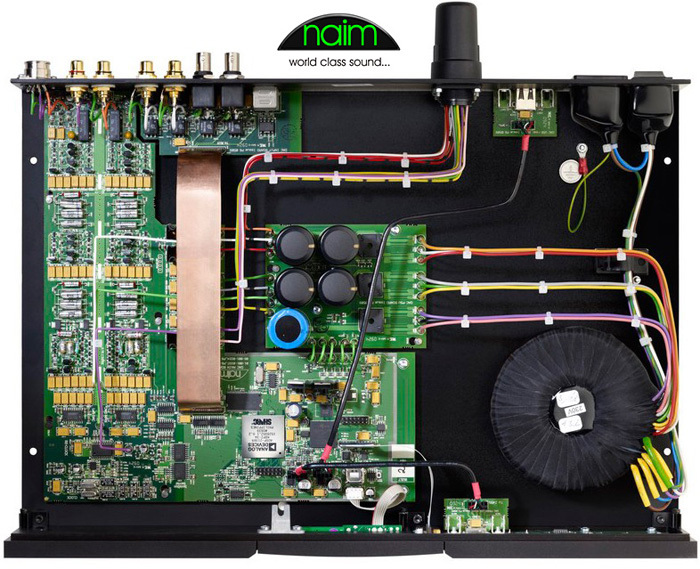 As Naim is refreshing their product line, there are new opportunities on a regular basis. Sound: For the listening test of the new Naim DAC I used two sources: my Linn Unidisk 1.1 connected with the BNC-terminated digital cable supplied by Naim and the Olive 4HD file server connected using RCA-terminated ViaBlue cable. Both delivered CD quality 16/44.1 data as well as 24/96 or 24/88.2, in case of the Linn via DVD-V and DVD-A discs. In addition I used a WAV-loaded pen drive with files from 16/44.1 to 24/96 density. Having just concluded my Olive review, I adopted a similar sequence of test CDs. I began by placing into the Linn tray the Lars Danielsson Tarantella disc [ACT, 9477-2, 2009]. 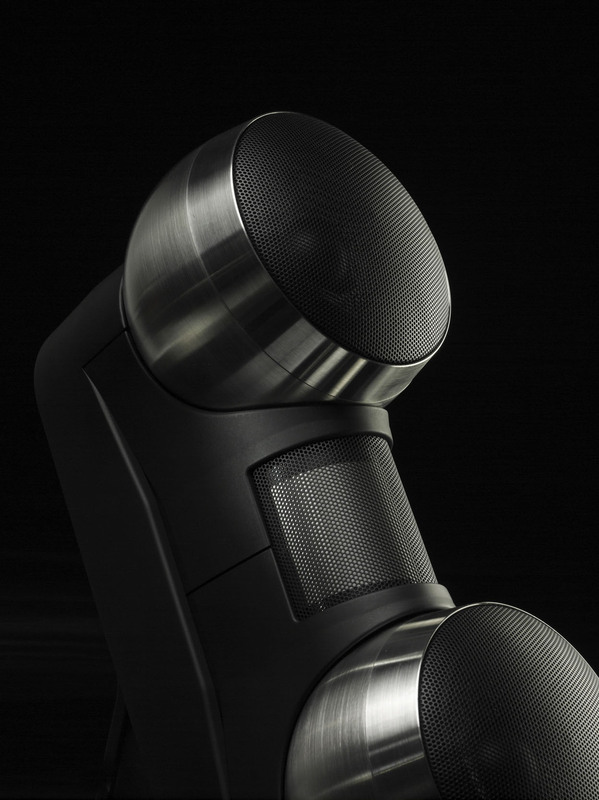 Starting with the first few notes, the Naim already championed rhythm and drive. This may be trivia as Naim is supposed to sound like that but, it really and truly does. Here timing is superior to other aspects of the sound. There's no chance any tone wouldn't be on time. It’s as though a metronome were placed somewhere inside this small enclosure. I have not encountered similar pace and rhythm at this price level or double. The tonal balance was very neutral. All parts of the frequency spectrum were treated equal. Only compared directly to the Linn playing back the same material through its analog outputs could one identify a slight dryness and hardening of the lower midrange and upper bass. The treble range was very good and timbre and reverb of cymbals were resolved well. Bass too was splendid. Lead double bass had proper body and agreeable tone. The soundstage was wide and well sorted. Images were properly sized without ambiguity and their location in space nearly perfect, outlines clearly drawn. Only stage depth was shorter than over my reference player. This tended to focus the listener on the first plane. But I have believe this might be by design. Naim seems to approach spatial portrayals like it consistently. All other Naim products I've heard did it similarly. Next up was Jarré’s Geometry of Love project [Aero Productions/Warner Music, 2564 60693-2, 2003]. Again the DAC directed attention at the rhythmic aspects of this disc to become the leitmotif. This created great vividness while the ‘colors’ of the synthesizers were reproduced very nicely, their tone fat and saturated. Unfortunately this is not an audiophile recording and imperfections are easily pinpointed. But the Naim behaved well, placing those in the background to allow the music to remain in the lead role. This is important. Not all digital sources at this level or higher handle this aspect as gracefully. Next I fed the converter with the Black Hawk Down soundtrack [Decca, 017 012-2, 2001]. Of course I just had to spin “Barra Barra” with Rachid Taha and “Gortoz a Ran – J’Attends” with Lisa Garrard. The vocals were phenomenal in either case. I was really impressed. Lisa’s voice was saturated and sensual, Rahid’s extremely well accentuated and free from any coarseness. This I felt was attributable to the machine's very clean and high midrange resolution. Compared to my player, here I did not encounter the aforementioned impression of dryness in the lower midrange as on the Lars disc. Interesting. The instruments too were handled well, localized properly and clearly surrounded by air. Beat fidelity or rhythm was again top notch. Then came 88 Basie Street by Count Basie [Fantasy/JVC, JVCXR-0021-2, 1987]. 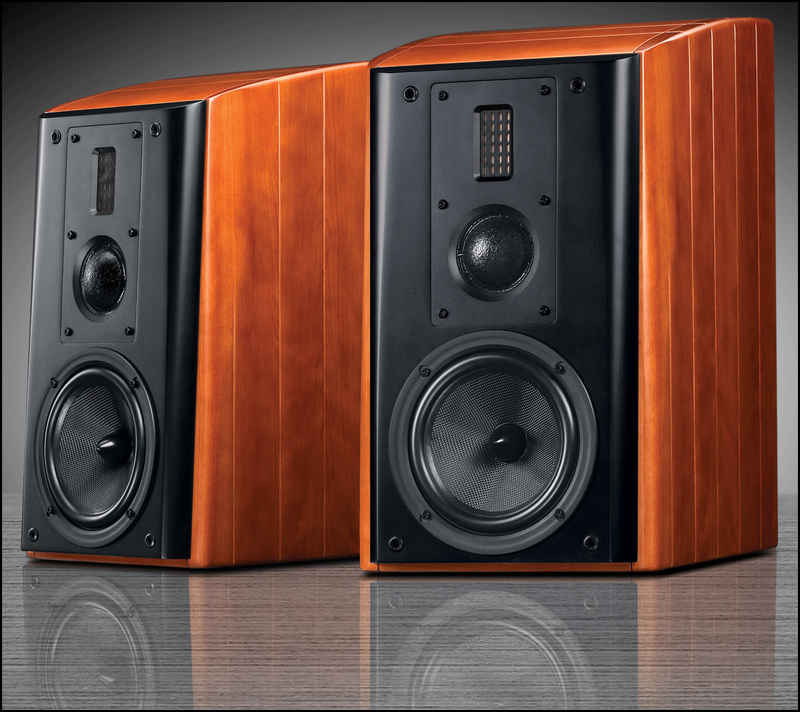 Its big band arrangements did not derail the Naim in the least. The DAC handled their complexity splendidly, showing both the sound of the entire band as well as allowing one to pursue each instrumental thread separately. Here I had the impression that the treble range was slightly rounded and sweetened, rendering the brass instruments and particularly trumpets with less vigor than expected. On the other hand there was sufficient sonic power for the size of the band. This disc also allowed a good look at the resolution of each sub range. All of them were at least good while the midrange was even better to allow for proper instrumental reverb. The first ‘dense’ recording was Rebecca Pigeon’s Retrospective in the form of 24/96 FLAC [Chesky Records/HD Tracks, SACD242, 2003] recorded on DVD-V in LPCM and sourced from the Linn and network drive of the Olive player. Switching to high resolution lit up the DAC’s HD LED [see above] but otherwise the changes were fairly minimal. I could perhaps see slightly deeper into the soundstage and appreciate better decays and overall higher resolution but all that was subtle. One might say that these changes only dotted the ‘I’ for the final polish but the sound itself did not fundamentally change from what CD quality material had already established. In my opinion this demonstrated design maturity. 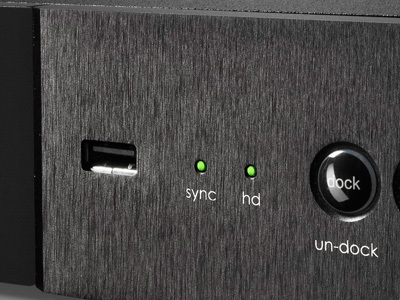 The Naim DAC required no hi-rez files to show what it could do.